Stumptown Coffee have had much to do with the glorious reboot of coffee culture New York, and – proof they’re committed to the cause – the renowned Portland roasters recently opened both a flagship coffeehouse at Ace Hotel on West 29th St and a brew bar (no espresso) at their roasting plant in Red Hook. 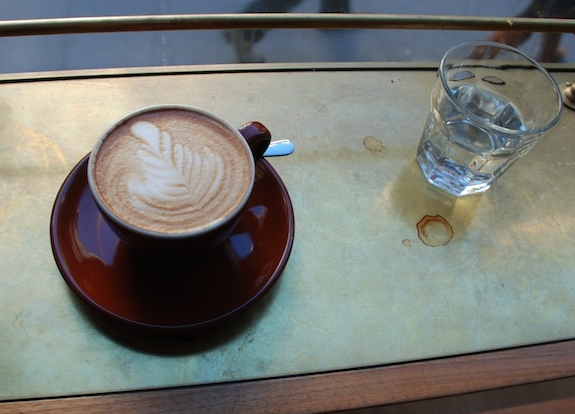 It’s worth noting the Flatiron district is especially void of decent coffee, so tuck this one away for a desperate moment. Even if you’re not desperate. Even if you’re on the other side of town. Yum snacks, no meals – although the Breslin across the hotel lobby will serve you well on that front. Close to: the Breslin Bar and Dining Room, Ace Hotel, Empire State Building, Macy’s.